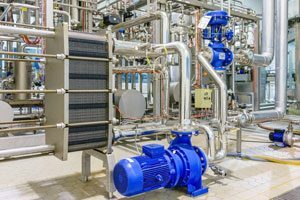 Motors are used for numerous industrial processes, be it moving air with a fan, pumping water with a pump, or driving a mechanical process. 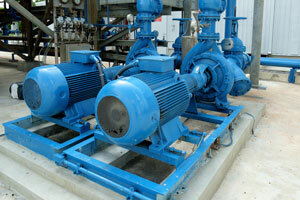 It is important to know when motors are not operating properly or require maintenance. 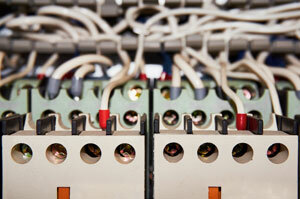 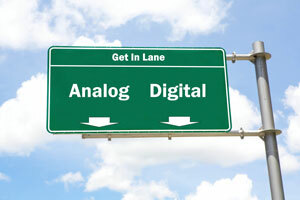 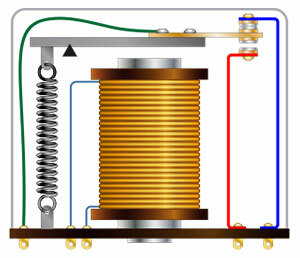 Ask the Expert: When should I choose a solid state relay over an electromechanical relay?